Originating in Mexico in the 17th century, the original chiminea’s were used to bake bread. As with the originals, modern chiminea’s are handmade from raw, wet clay, giving each chiminea its own personality. They are actually made from two pieces… the chimney or “stack” made separately from the wood chamber or “base”. After a short period of air drying, they are joined together to make a seemingly seamless fireplace! The chiminea is primarily a wood-burning stove. Hard woods burn best and produce the least amount of sparks. Some chiminea users who cook in their chiminea’s burn charcoal, which gives a longer lasting, more uniform heat than firewood. Don’t ever use any lighting fluid, alcohol or gasoline in a chiminea! There is a possible explosive danger in using any sort of accelerant in a closed stove, This makes the lighting of the coal a challenge! One safe way is to first burn some hard wood to form wood coals, which in turn are hot enough to light the charcoal. You could also use self-lighting charcoal. I know a lot of you would love to have one of these great looking fireplaces inside your home. Please don’t!! Chiminea’s are not designed to vent into a stove pipe, absolutely essential for an interior wood stove. Choose your poison… you are risking asphyxiation and death from both smoke inhalation and carbon monoxide! If you want your chiminea to last… treat her with respect! There are rules you must follow to make your chiminea experience a wonderful one. 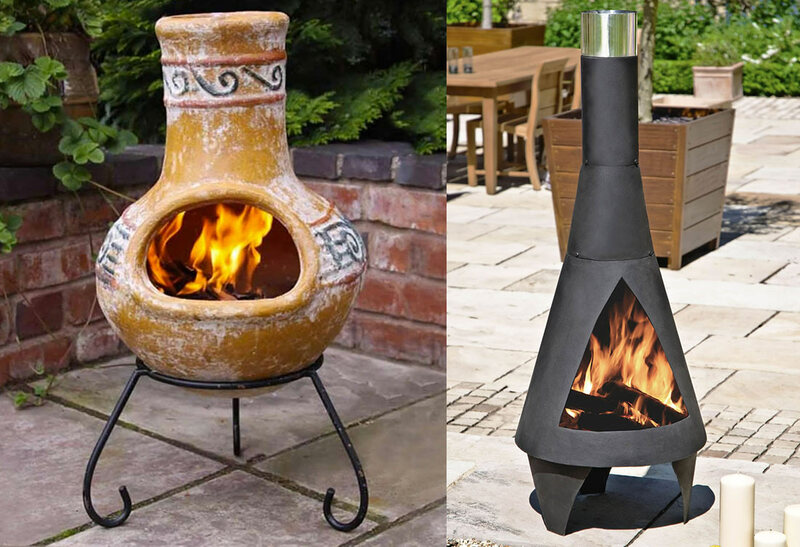 The goal is really simple… do everything humanly possible to keep your chiminea from cracking! Though hard, clay is also fragile. Aside from the obvious… e.g. 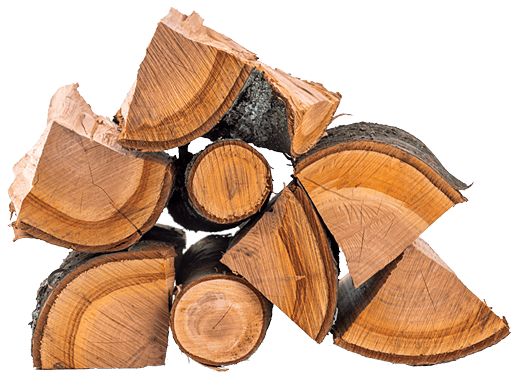 don’t beat it with a hammer or drop it… improper burning and lack of maintenance can also cause cracking or breakage. Put sand in the bottom of the chiminea before starting a fire. Hot wood coals can cause the clay to crack. Protect the bottom of the chiminea by covering it with at least three inches of sand. You can also use a small metal wood rack to raise the wood if you chiminea is large enough, but it is unnecessary. Season your chiminea… the first fires you light are the most important! The inside of a chiminea is virgin clay… highly absorbent and unprotected. Since virtually any sealer would burn off quickly (or even catch fire), the inside of the chiminea can be sealed “naturally” by the soot, ashes and creosote produced by wood burning. This both protects the clay but also seals hair-line cracks. So your first burns must be small and controlled… no more than some kindling and one very small log or a few pieces of hardwood. Let the fire burn out and let the chiminea cool completely before starting another fire. Opinion is mixed on just how many small fires are necessary to completely seal the stove. Depending on the source, anywhere from four to eight small fires should be completed before the clay is adequately sealed.